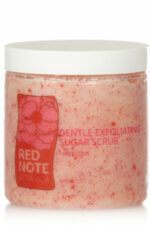 SKU: sugarscrubBNCT. 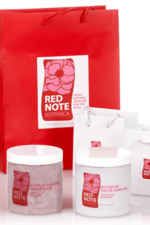 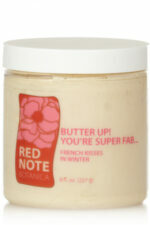 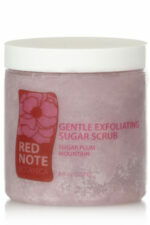 Category: Warm/Sweet, Sugar Scrub, Bonne Nuit Chere Tigresse. 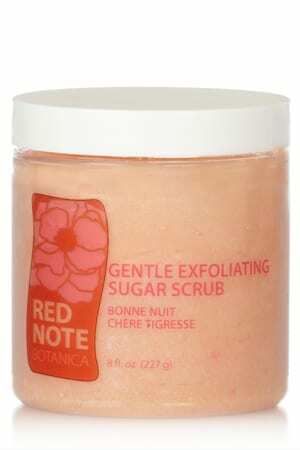 Sucrose (Sugar), Helianthus Annuus (Sunflower) Seed Oil, Cetearyl Alcohol, Polysorbate 60 , Ceteareth-20 (Emulsifying Wax), Stearic Acid, Prunus Armeniaca (Apricot) Kernel Oil, Theobroma Cacao (Cocoa) Seed Butter, Shorea Stenaptera (Illipe) Seed Butter, Butyrospermum Parkii (Shea Butter) Fruit, Vitis Vinifera (Grape) Seed Oil, Fragrance, Citrus Reticulata (Mandarin) Oil (essential oil of tangerine), Citrus Sinensis (Orange) Oil (essential oil of sweet orange), Perlargonium Graveolens (Geranium) Oil (essential oil of geranium), Mentha Spicata (Spearmint) Oil (essential oil of spearmint), Citrus Grandis (Grapefruit) Extract (GSE:Grapefruit Seed Extract, natural preservative), FD&C red 3.